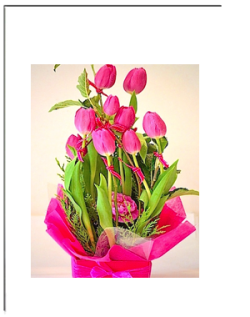 Buy and send Tulips Online. 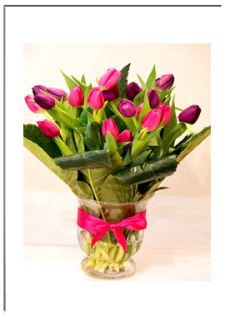 Tulips Bouquet same day delivery for all occasions. 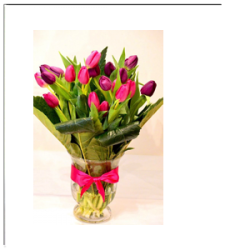 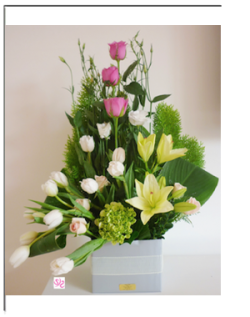 Send Tulips by the dozen, or mixed with other flowers, sent in a glass vase or in a floral arrangement. 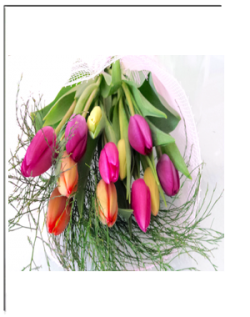 Tulips are a delight to receive and watch them grow taller and bloom from little buds to its glorious oval shape. 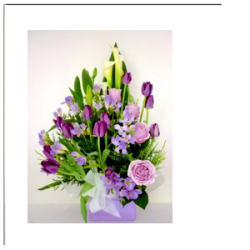 Please do not hesitate to contact us if you have queries on +61 39840 7307 orText to +61 402 240 235.